Daryl Johnson (Worcester Park, United Kingdom) on 1 June 2011 in Documentary & Street. 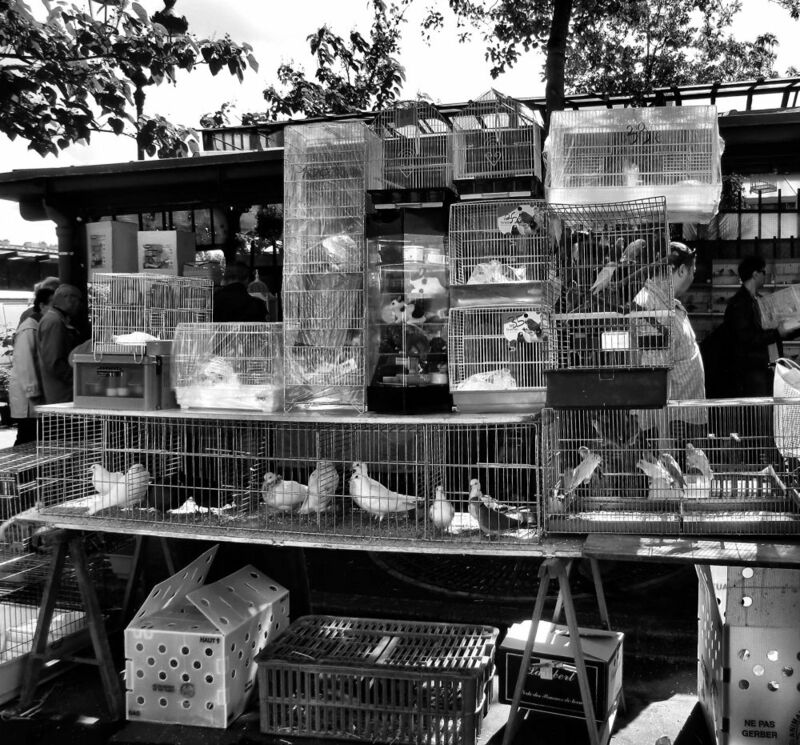 I must say I am struck by a sense of unintentional cruelty in such a place . . birds were born to be free ! @Ronnie 2¢: I know what you mean Ronnie. @Lougris: Je suis d'accord Lougris. Technically a good shot, but seeing animals imprisoned always gets me feeling sad. A fine shot of the market.